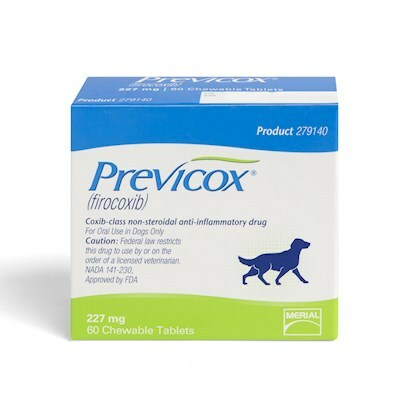 Previcox for dogs is a prescription medication for treating dogs suffering from canine osteoarthritis. It provides relief to your dog suffering from painful inflammation and helps restore a full range of movement. Made a world of difference in our 12 year old Lab. Good product and the price was made more affordable than any other company I compared it to. No problems with shipping and no charge. This product is a very effective anti-imflammatory and pain medication. Previcox was my final hope, and it worked! Works but not for an extended period of time. I've got my dog back!